Well I guess it was just the first 30 minutes, still a nice little special. 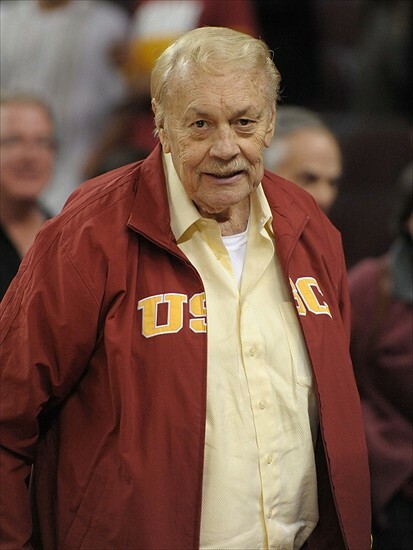 Any chance The Oscars honor Jerry Buss with a photo in the memoriam portion of the program like they did for others who contributed to the entertainment industry though they were never involved in film? RIP to a great legend !!!!!!!!! "According to ESPN.com's conference projections, the Lakers will finish 12th in the West, which prompted Bryant to tweet earlier this offseason, "12th I see.."